Many thanks to all those that sent us their photos. 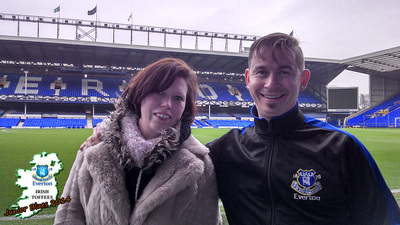 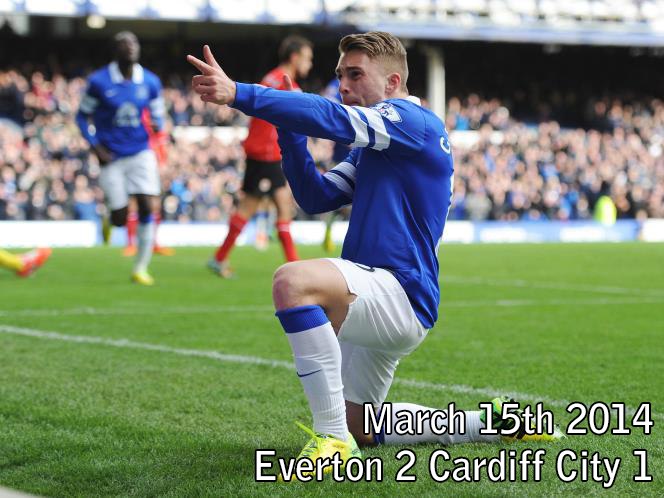 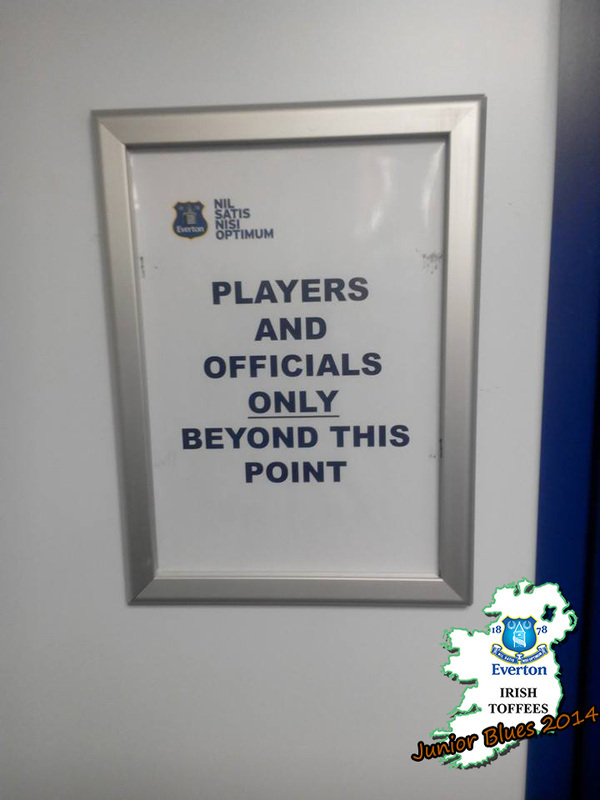 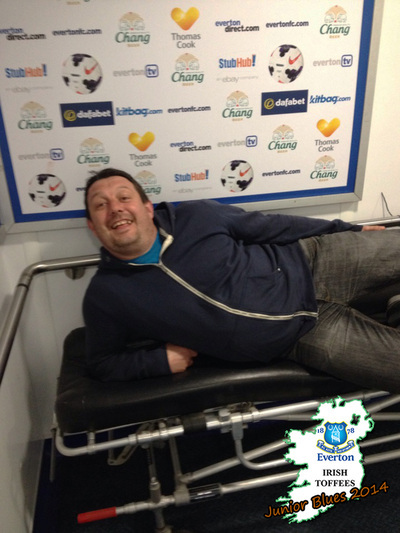 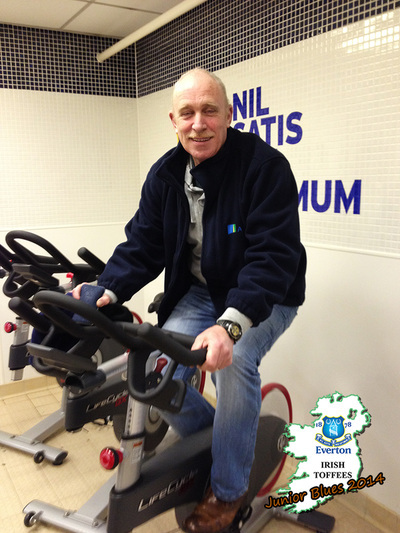 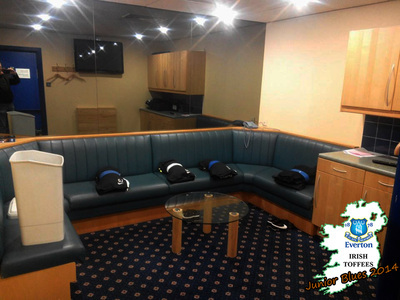 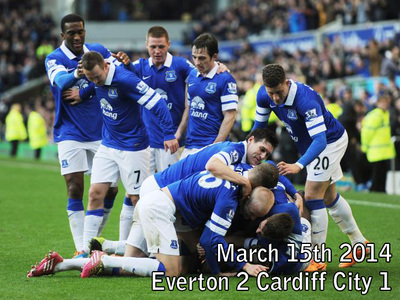 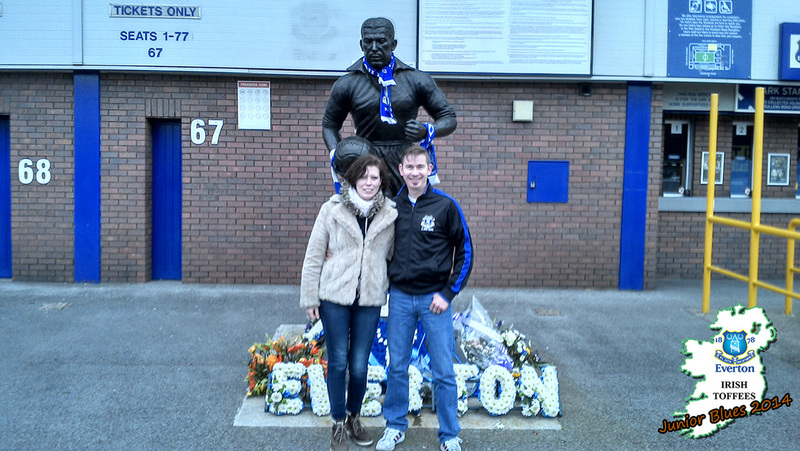 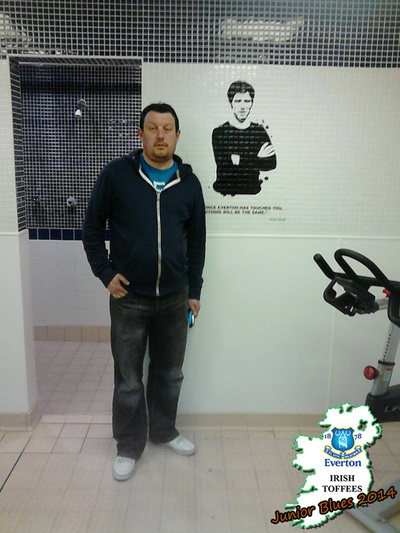 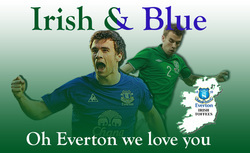 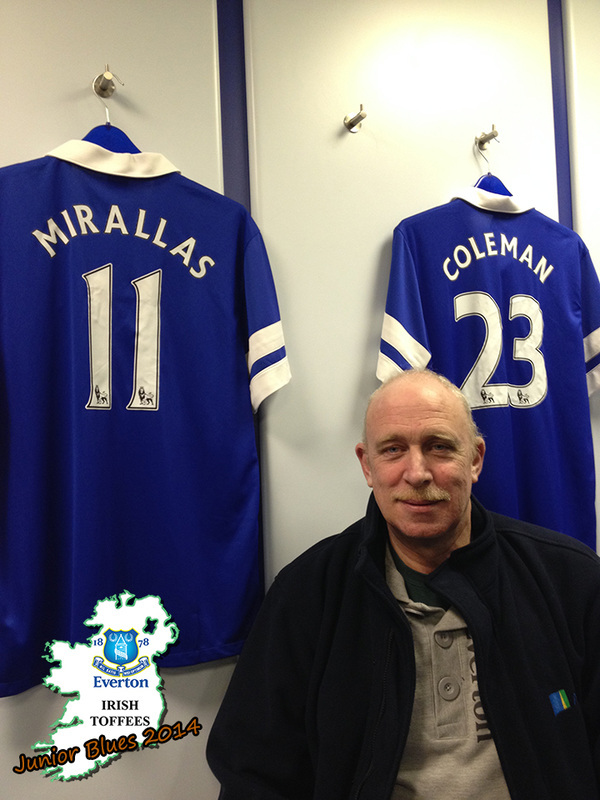 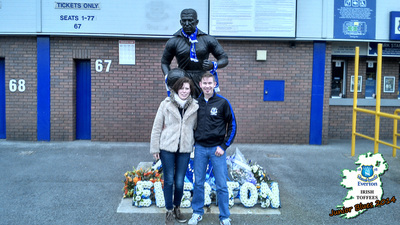 Please email ronan@irish-toffees.com if you have any more! 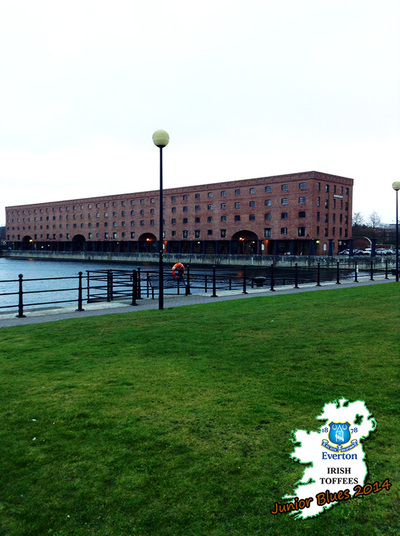 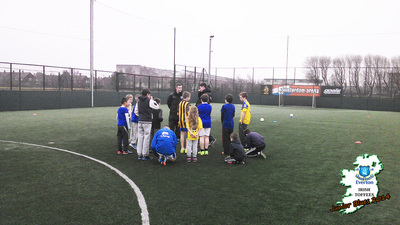 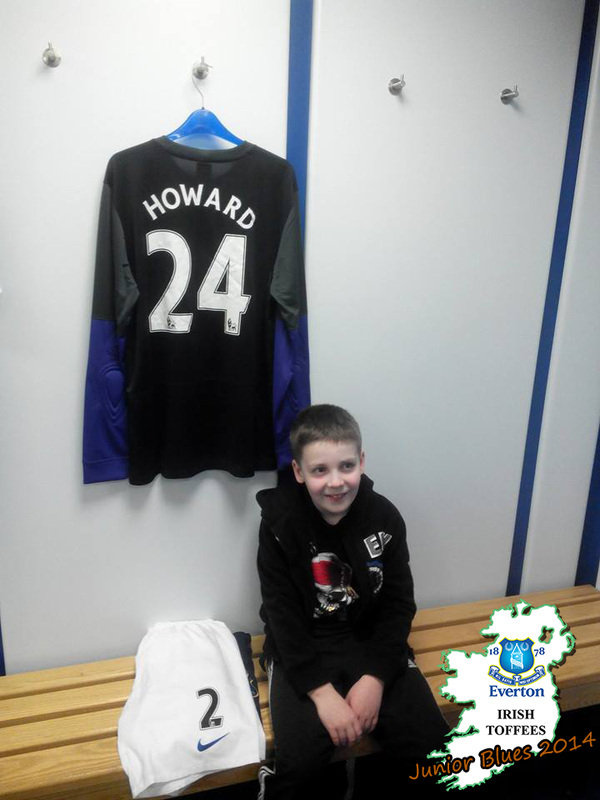 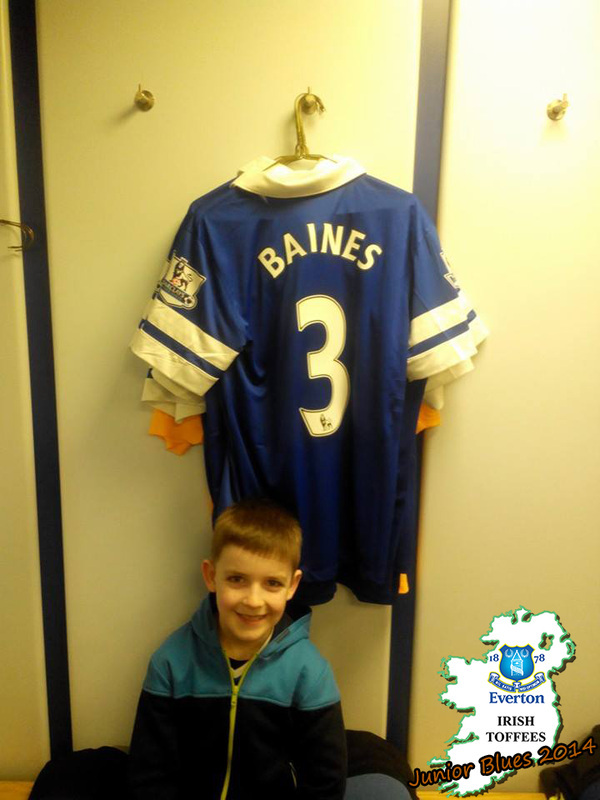 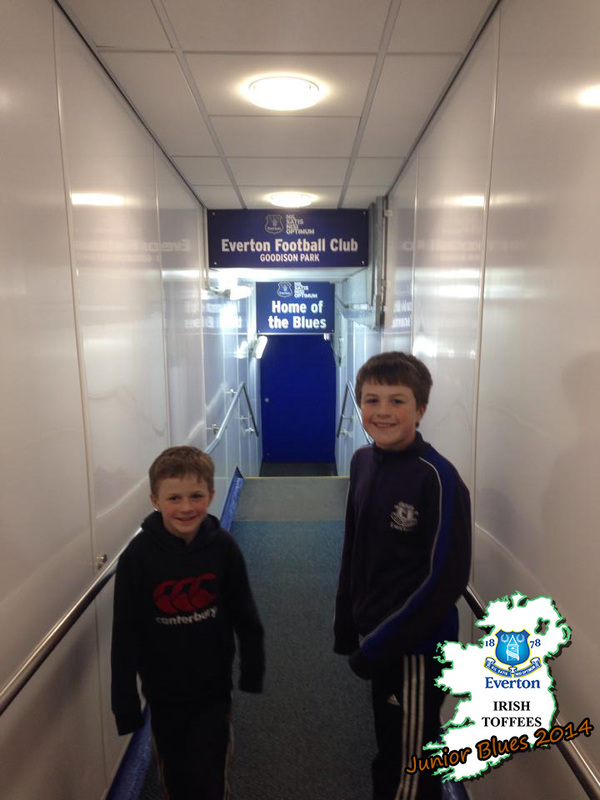 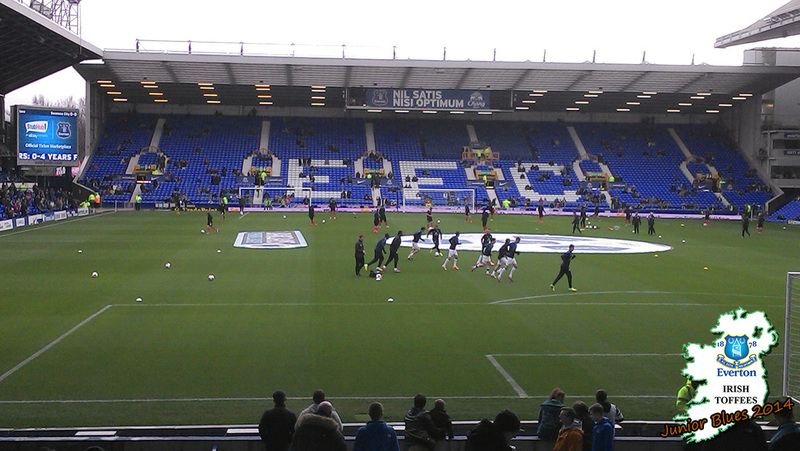 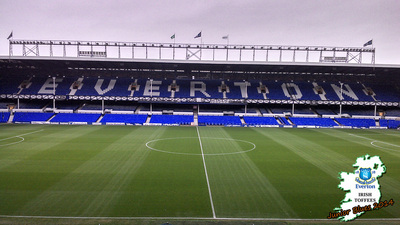 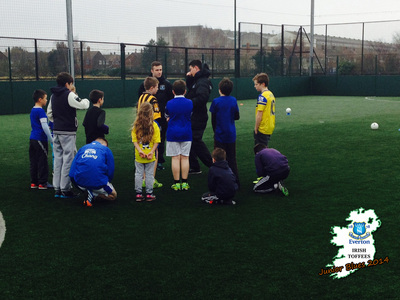 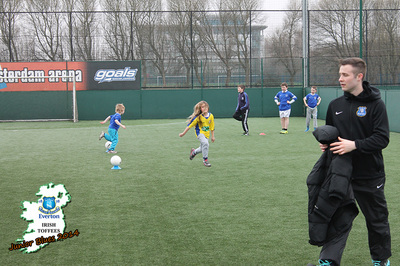 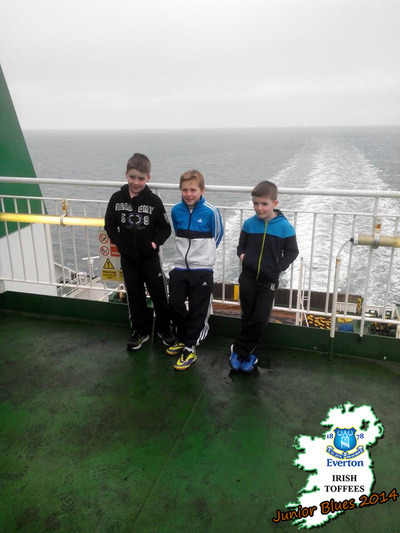 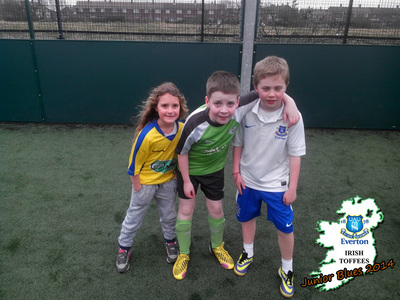 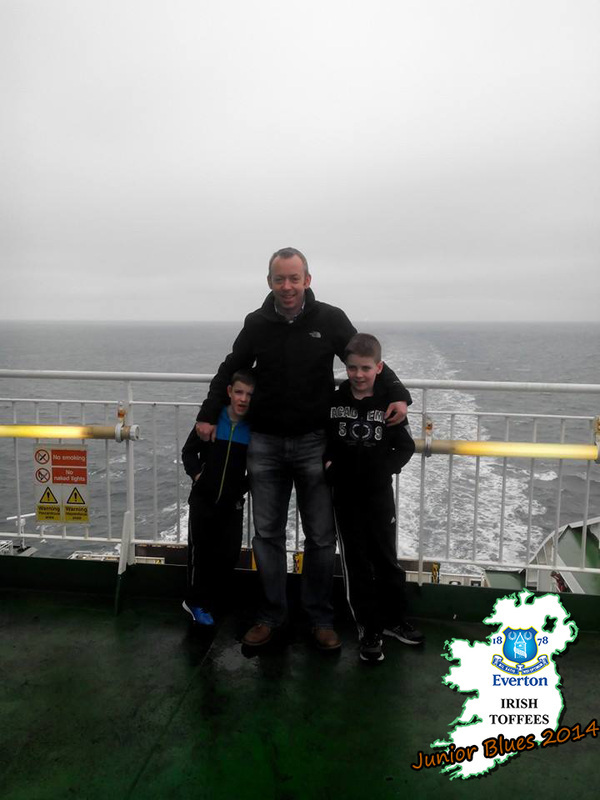 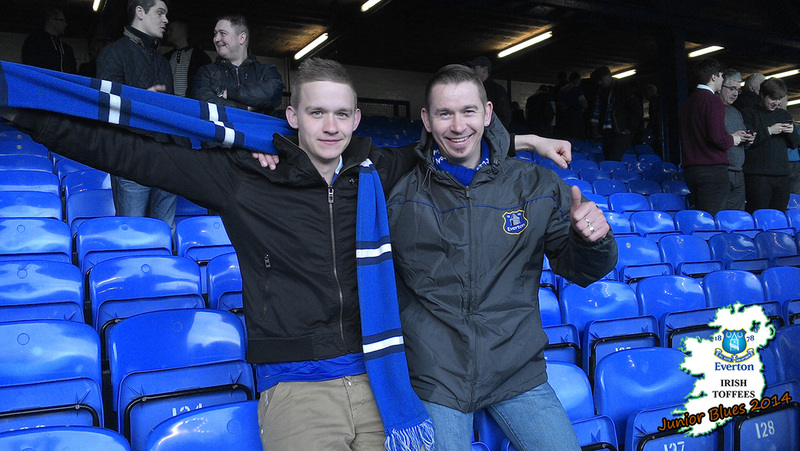 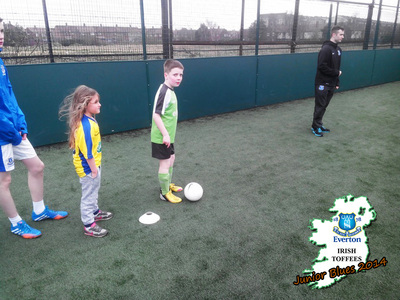 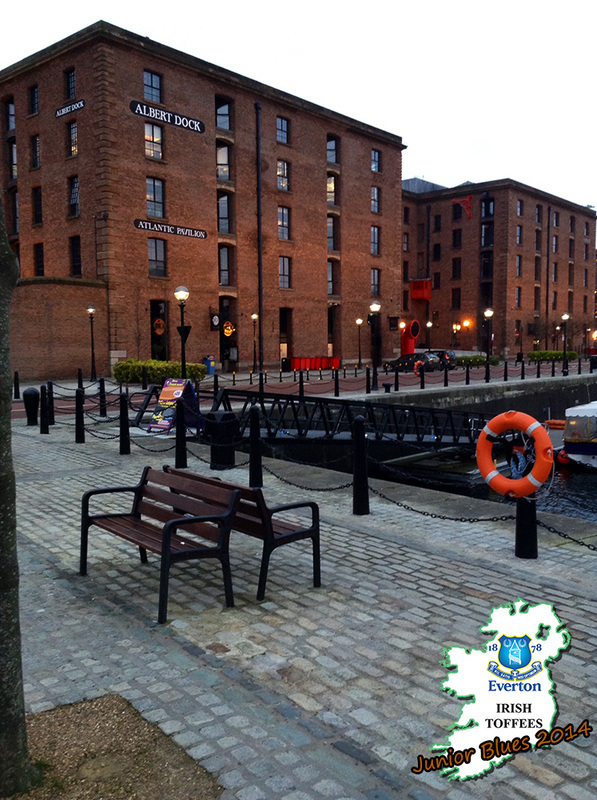 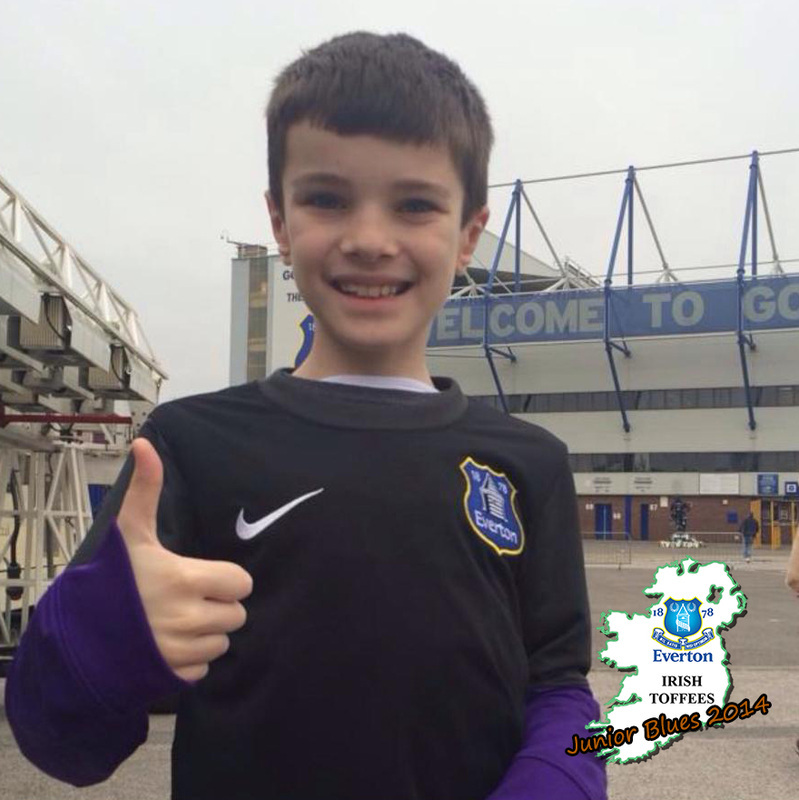 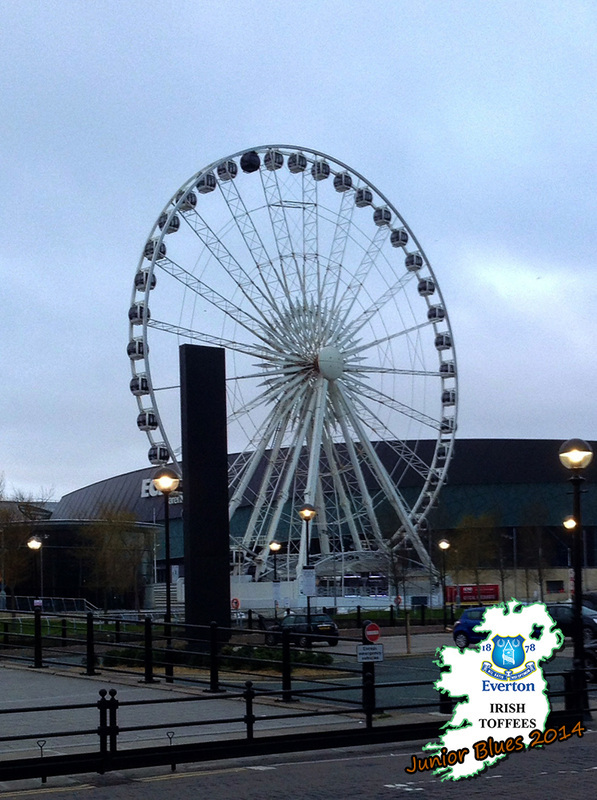 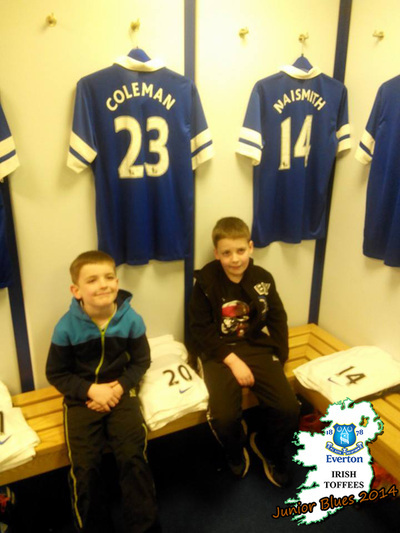 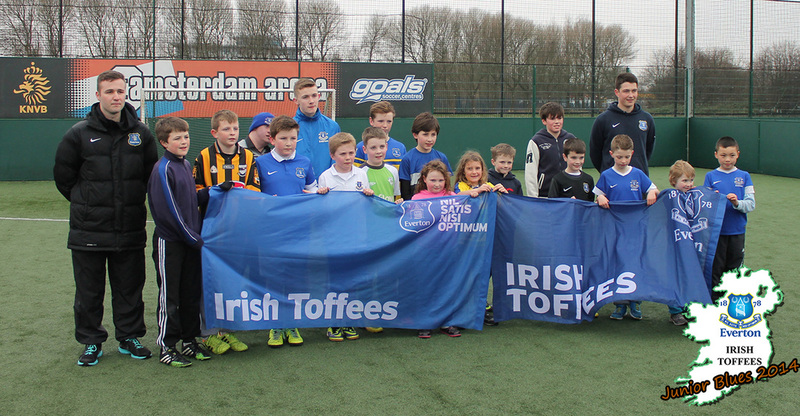 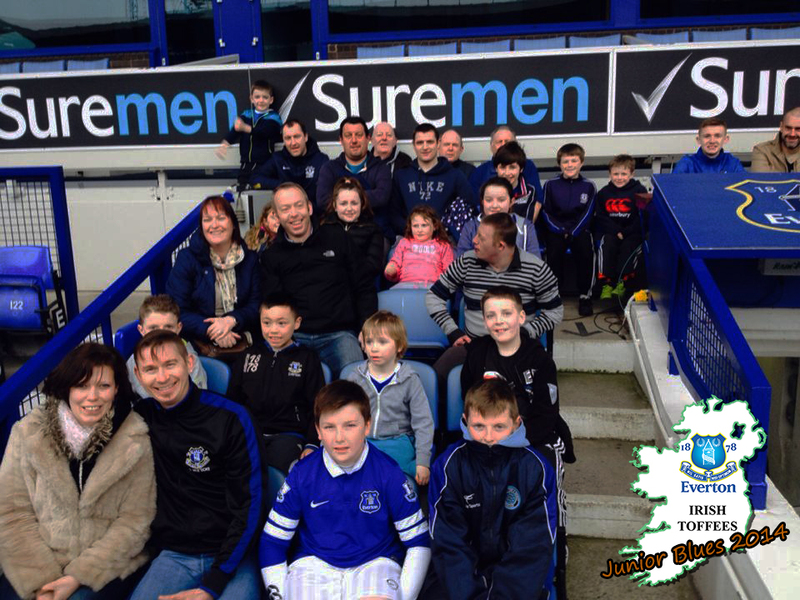 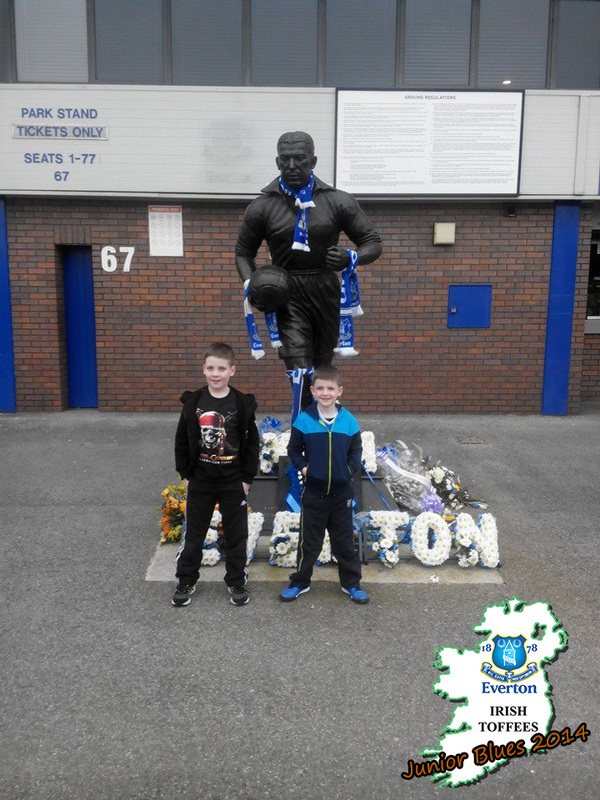 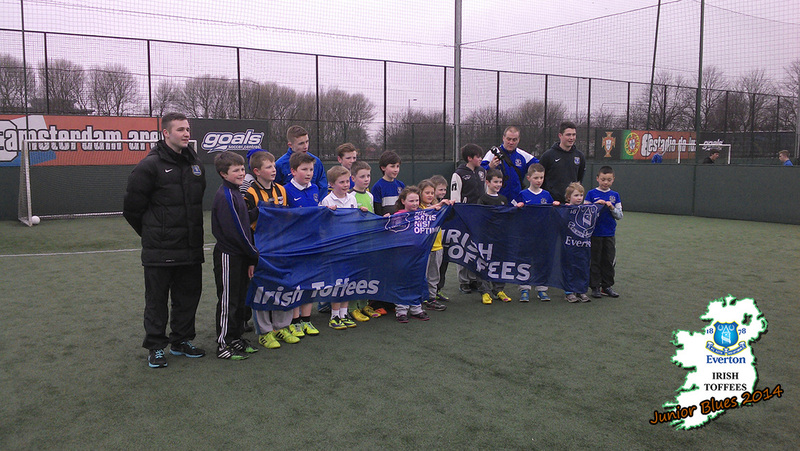 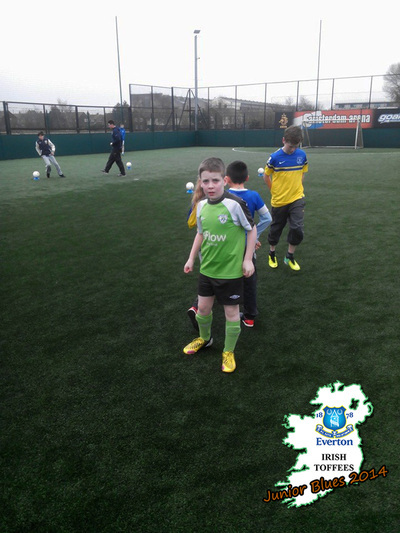 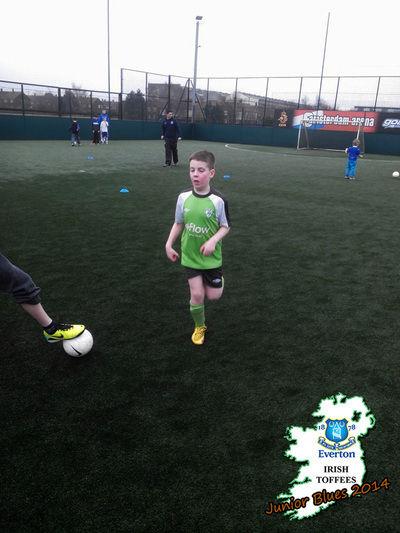 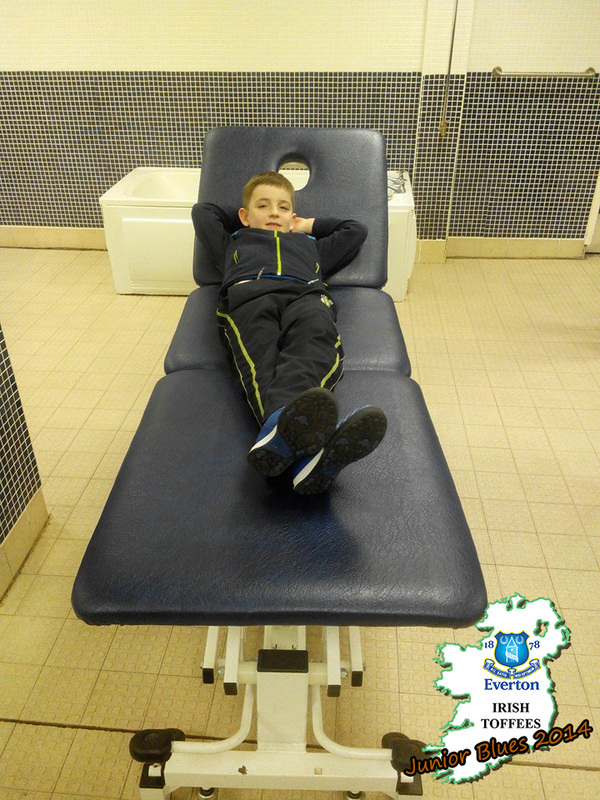 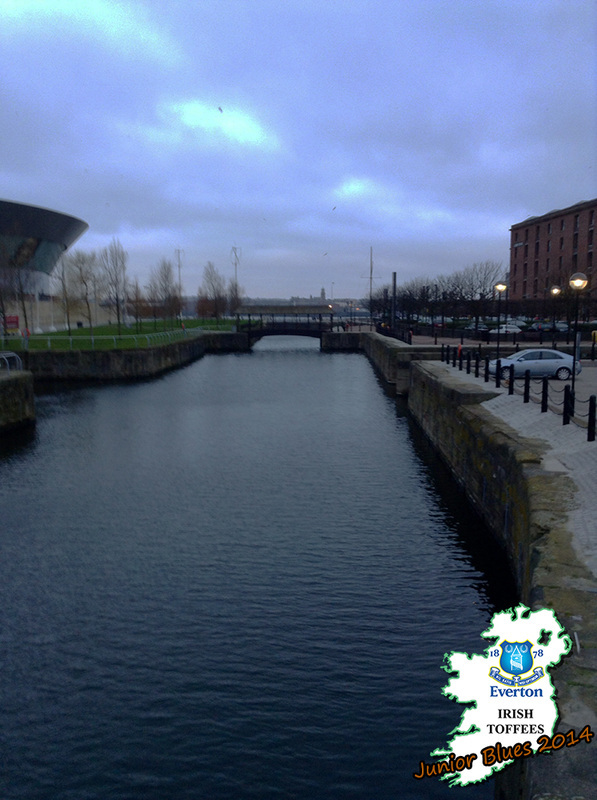 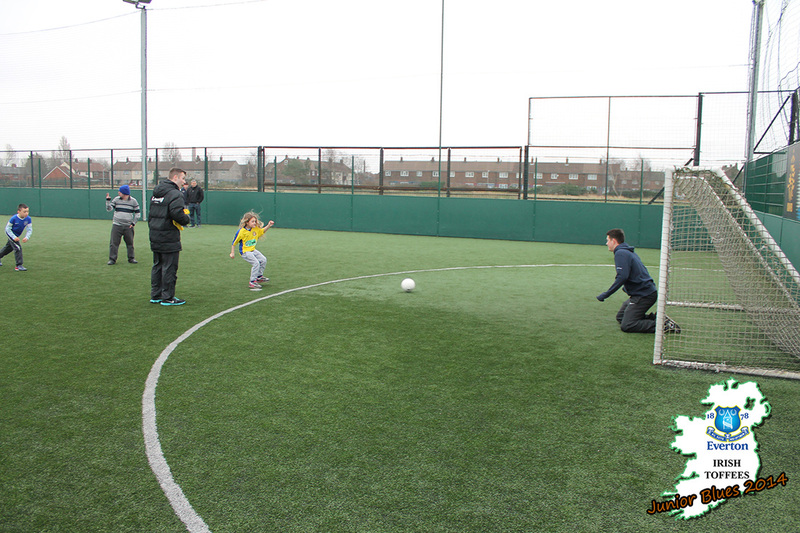 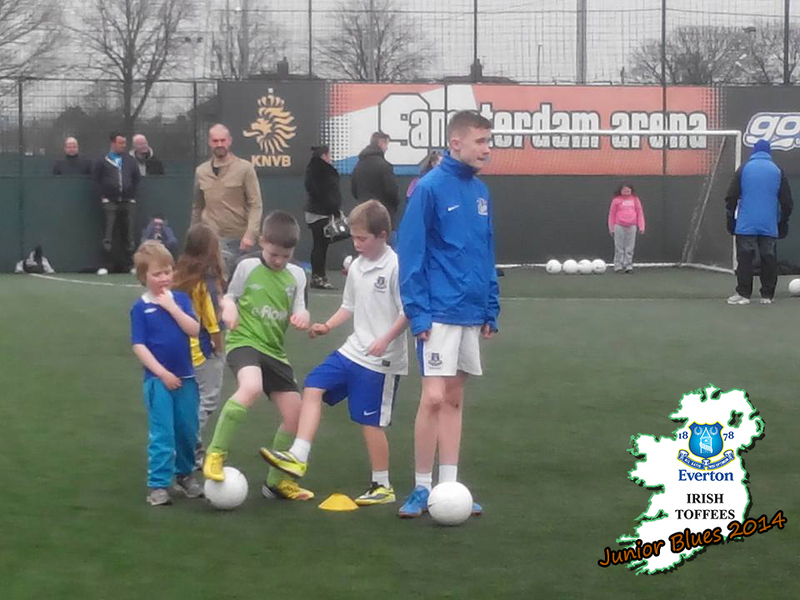 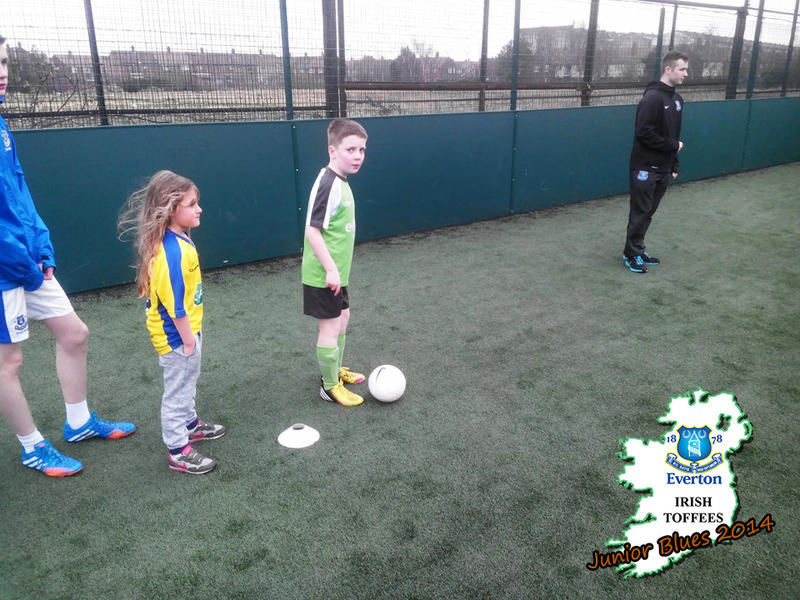 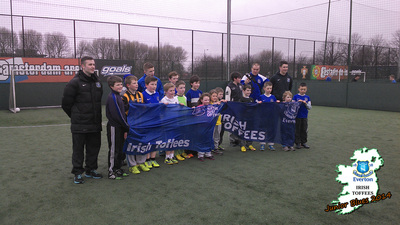 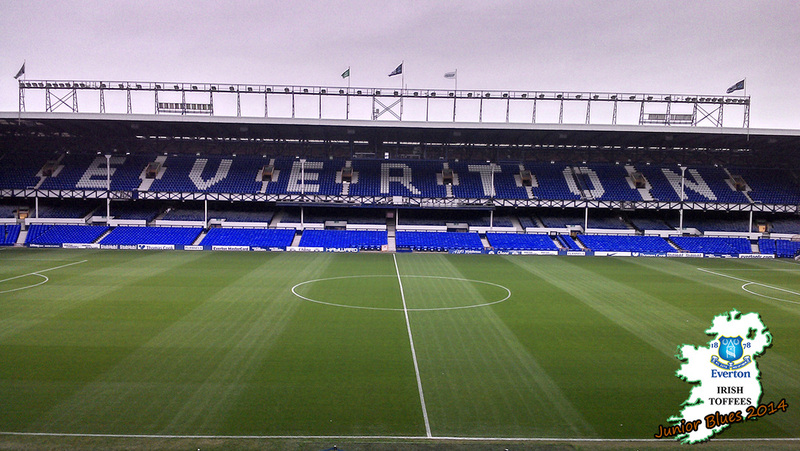 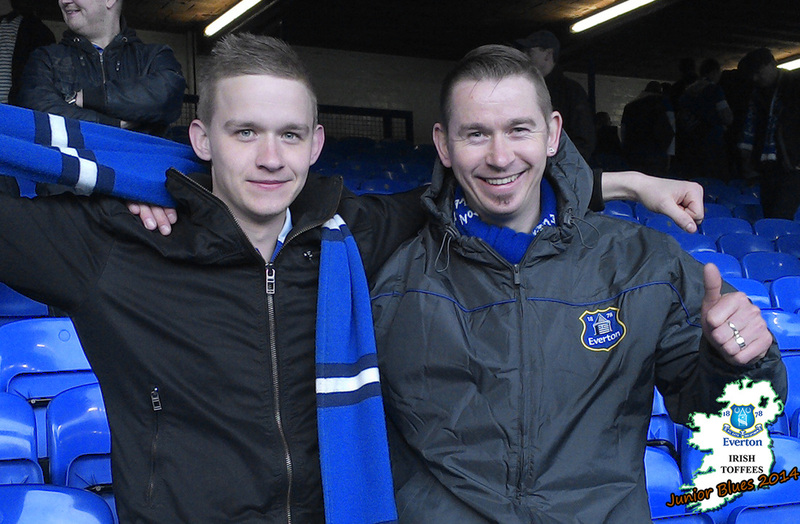 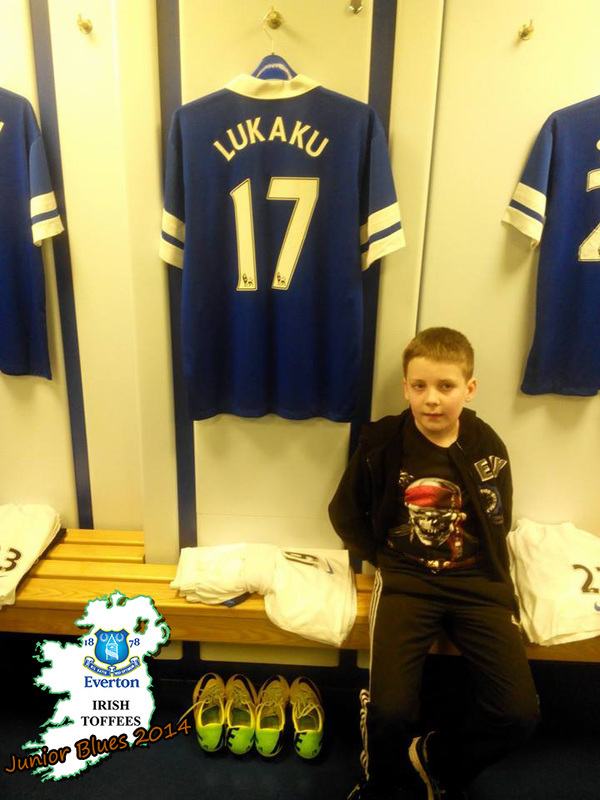 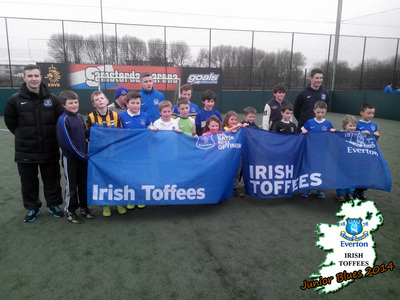 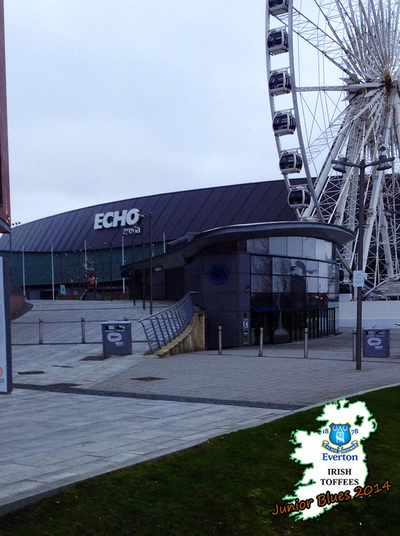 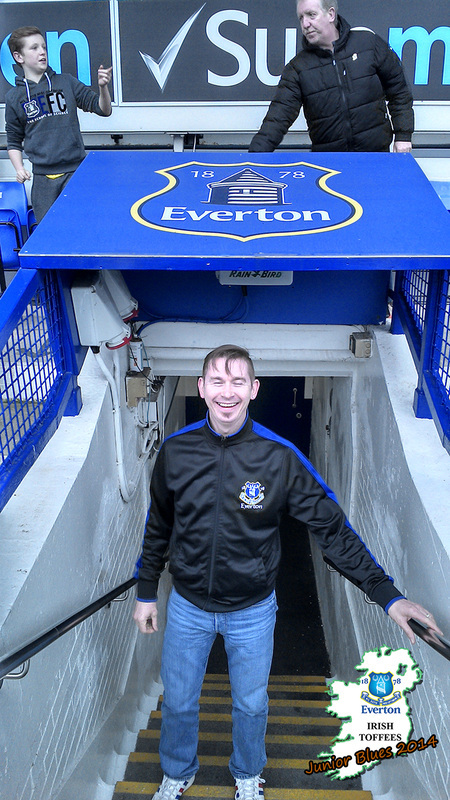 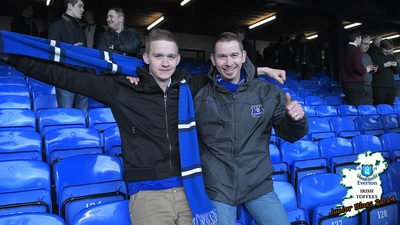 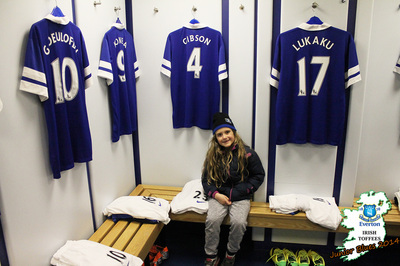 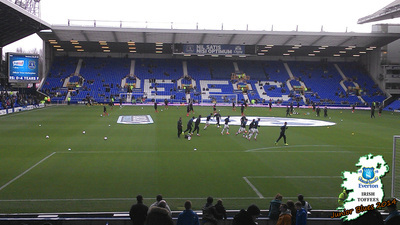 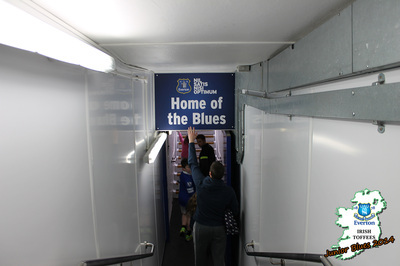 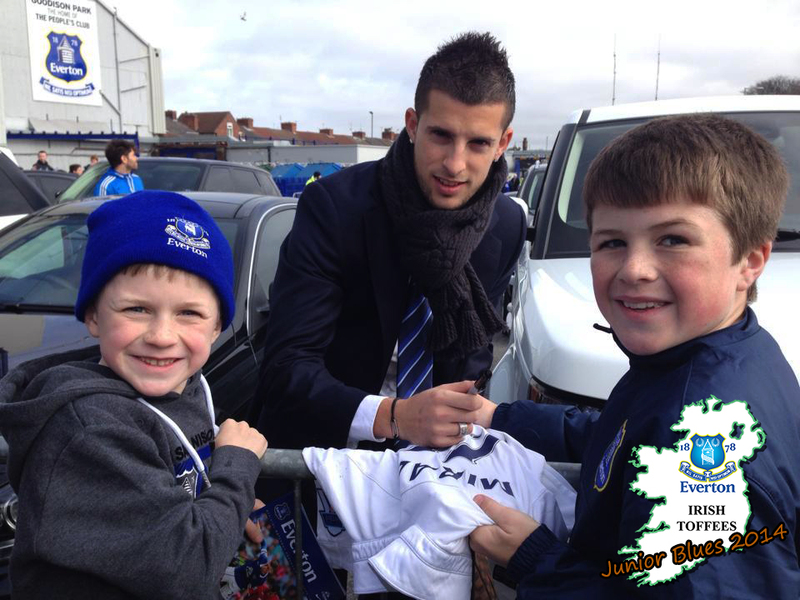 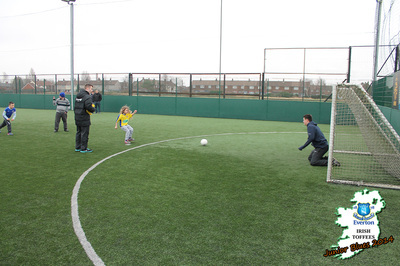 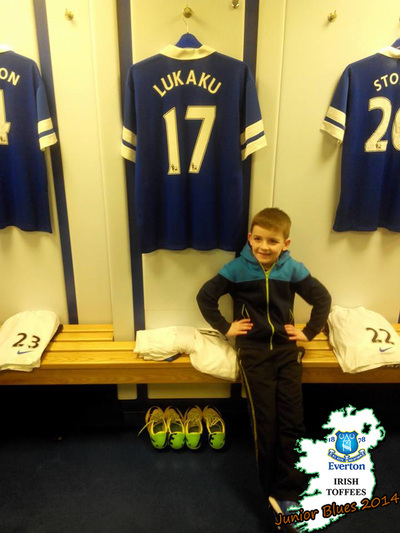 Any many thanks to all those that made it another very successful Irish Toffees Junior Blues Trip! 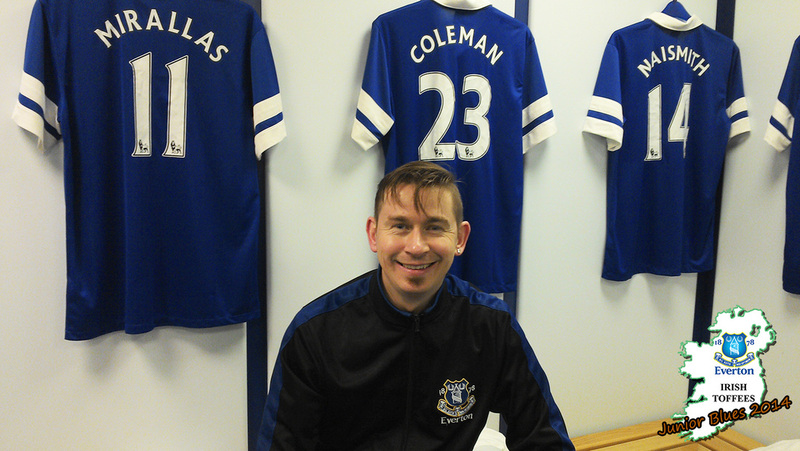 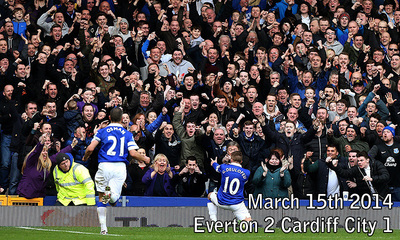 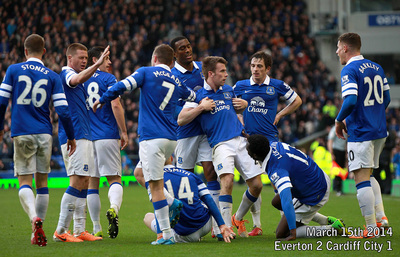 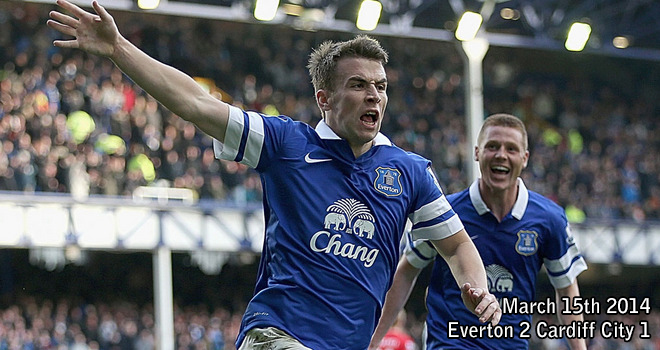 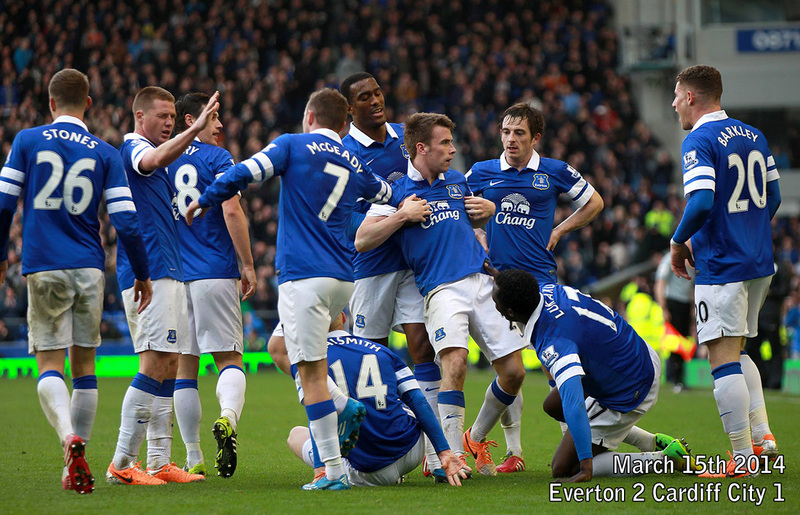 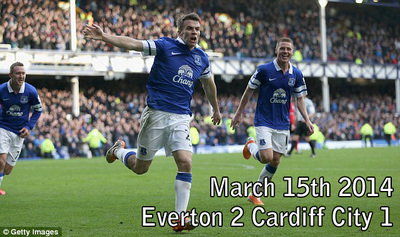 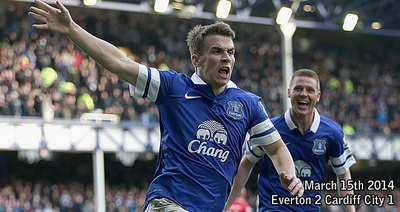 Oh, and a special thanks to Seamie Coleman for banging in the winner in the dying seconds!! !